The 9th edition of the European Advanced Aerobatic Championship took place in Deva – Saulesti Airfield, Romania, between July 22nd and August 1st, 2015. It was the first event of its kind that took place in Romania and it was well organized by the Romanian Aeronautics Federation and the Romanian Air Club. 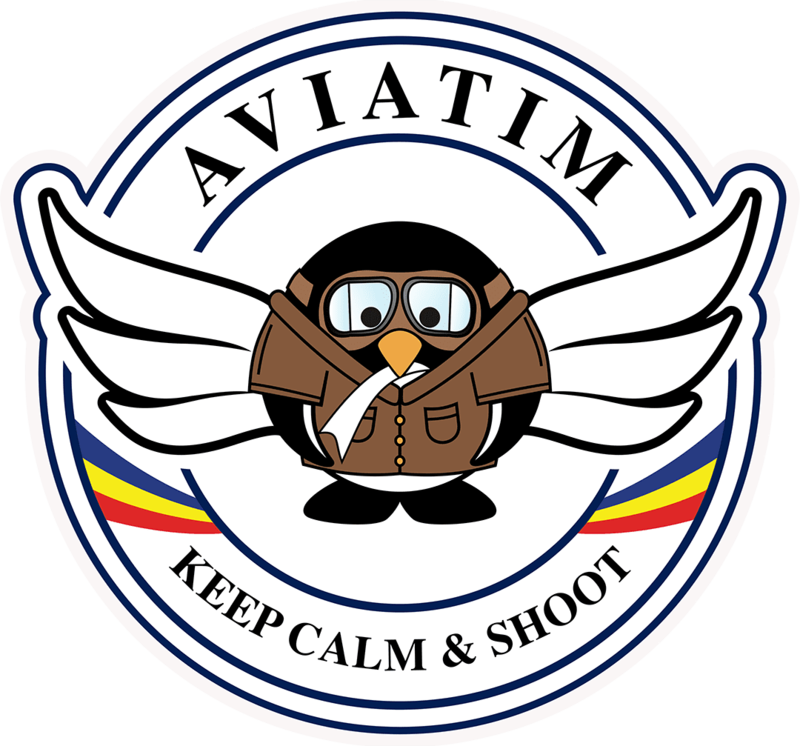 The 9th edition of the European Advanced Aerobatic Championship officially ended on August 1st 2015 with the prize awarding ceremony that took place after the Deva Airshow 2015 that was honored with the presence of some of the contestants and the Romanian Air Force.